Renewing the Anglican Moral Vision: What “Called to Common Mission” Offers Anglican Moral Theology – Rev. Canon Dr. William J. Danaher Jr.
Called to Common Mission provides the opportunity to re-­examine Anglican moral theology. In addition to encouraging ecu­menical accounts of the moral life, familianty with Lutheran the­ology and ethics helps Anglicans rediscover theologians within their own tradition who deviated from the typical Anglican em­phases, thus enabling constructive possibilities to emerge. One such theologian is Joseph Hall (1574-1656), author of A Treatise of Christ Mystical (1647). 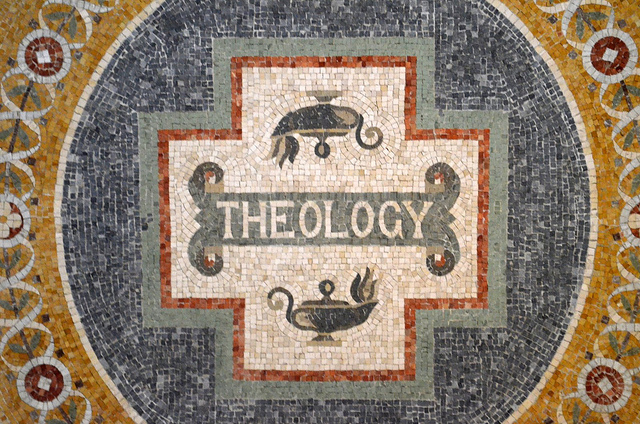 Hall engages with charactenstic themes in Lutheran theology, particularly the believer’s acceptance of simul Justus et peccator and the theology of the cross. For Hall, the proper theological starting-point is our union with Christ in the economy of salvation, from which he develops a correlative ac­count of the church as Chnst’s mystical body. Hall construes the moral life in terms of Christ’s prìor work of love on the cross. Hall anticipates and supports Rowan Williams’s recent proposals con­cerning the foundation and direction of moral theology. Please click on the link below to continue reading.